Our DMV-approved online traffic school is now open! Fix your traffic record at your convenience. Student must come to our location to take final exam. Prior to signing up make sure you can schedule your testing at our location with one of our instructor. All customers taking court- and/or DMV-ordered online traffic school please bring a copy of your order/letter to class for our records–this is mandatory! Payment is required before starting the online driver improvement course. You will be redirected to the registration page after completing payment via the PayPal button above. We know that you’re busy, which is why we’ve developed a DMV-approved curriculum to help you improve your driving record from the comfort of your own home. 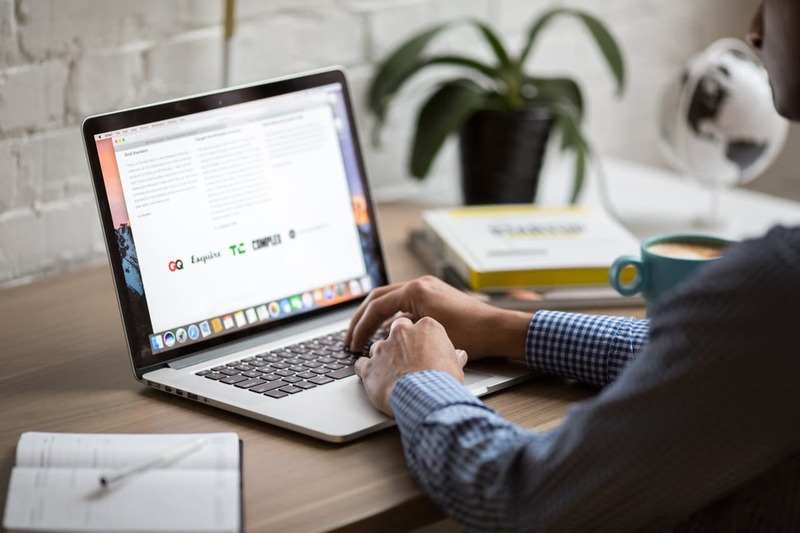 Our online traffic school programs supports Hampton Roads, including Virginia Beach, Norfolk, Chesapeake, Portsmouth, and more. We know how you feel. You didn’t mean to violate a traffic law. Sometimes, mistakes just happen. Unfortunately, that mistake could cost you more than just money. That traffic ticket could result in points on your driving record and increased insurance premiums. As if that’s not bad enough, fighting that traffic ticket can add to your frustrations. With the traveling involved in attending a classroom defensive driving course or traffic school, it’s no wonder so many drivers just face the consequences instead of fighting a traffic ticket. Avoid all the problems of getting and fighting a traffic ticket with Online Traffic School and Defensive Driving Online. Click the button above to sign up for the most convenient online, DMV-approved traffic program on the Internet. 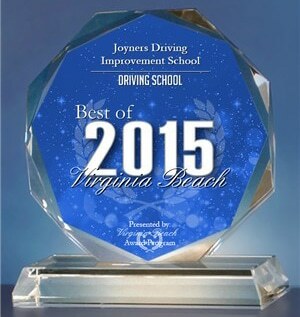 We have successfully helped thousands of drivers like you across Virginia. 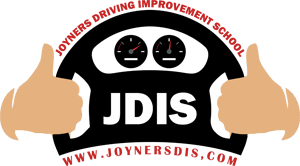 By taking our simple, easy-to-follow online traffic school and online defensive driving course, you’ll gain peace of mind knowing that you are well on your way to a clean driving record — quickly and easily. Our online traffic school is certified to give 5 DMV points and meets the requirements of a court order or other DMV requirement. Frequently Asked Questions 1. How long is the course and is there a final exam? The course is designed to fulfill the 8 hour state requirement. There are different units in the course each followed by a review quiz. Unlimited retakes are available on the final exam and an 80% is required to pass. You you fail the test – don’t worry – you can retake it after a 24-hour waiting period. 2. Is this course Virginia State approved?/ Yes, 3 A Methods, one of our partner developers behind the online traffic school, is an approved provider. We are approved by the state of Virginia and Department of Motor Vehicles.